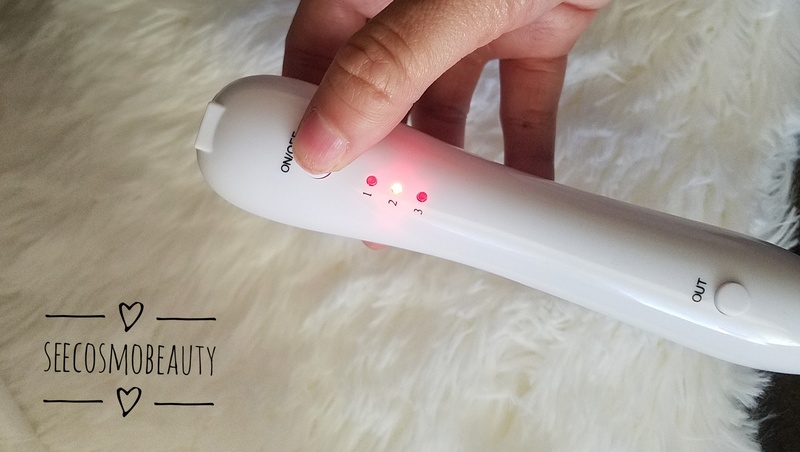 The mole remover pen is a portable USB charge device that claims to burn off moles, scars and any unwanted skin tags or sun spots. It’s highly advertised on Facebook and can be purchase through Ebay or Amazon. It comes in a very neatly package black box with 5 extra fine needles, 1 coarse needle attachment and one USB with no plug. In order to use the mole removal pen it must be fully charge. When you charge the device there are green signal lights that activates to indicate that the pen is charging. The mole removal pen has three level of intensity. Level one is pretty mild and I find level two to be quite extreme so that means three is very intense. To turn on and turn off the device there is an on and off button. Press on the button and hold it till the light turns red or turns off. To change channel to level 1, 2 or 3 just press the same off and on button. Press once for level 1, twice for 2 and three-time for level 3. 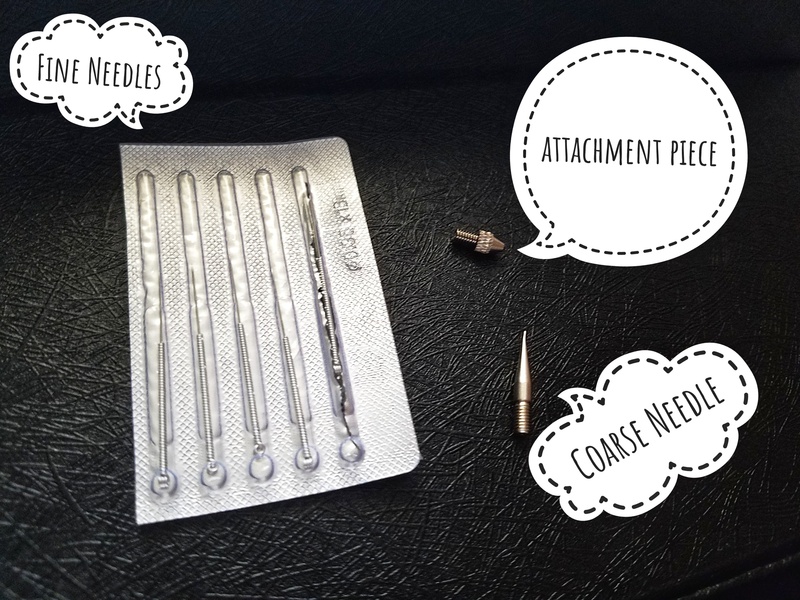 There are two types of needles that comes with the kit, 1 coarse needle and a package of 5 fine needles. 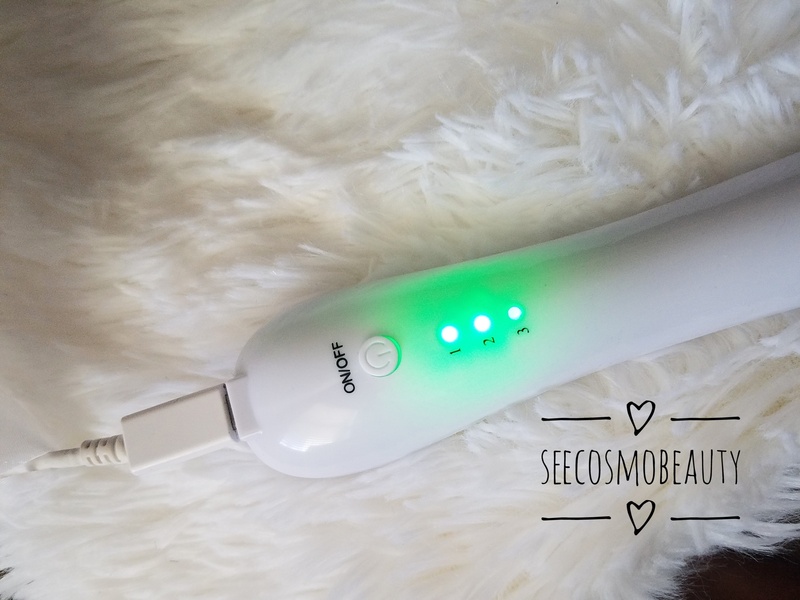 The coarse needle is pretty much the main needle use for removing flat moles and age spots. The fine needles will require some skills, safety precautions and proper instruction before proceeding, it is a little more advanced. The fine needles are very sharp and it’s technically use for removing any unwanted skin tags and warts. There should be an attachment piece that’s use for attaching and inserting the needles properly into the tip of the mole removal pen. 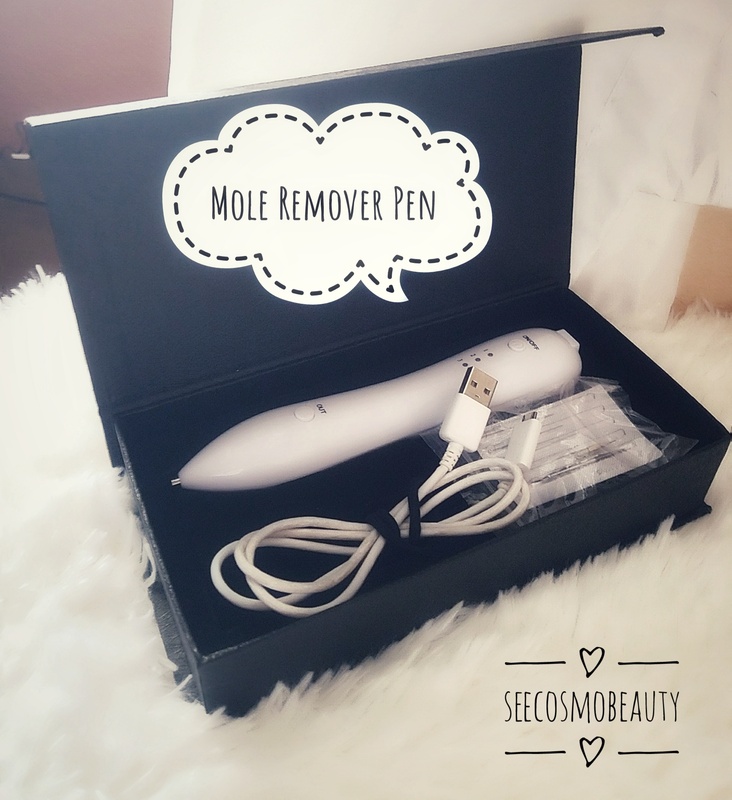 Before investing into the mole removal pen there are a couple of things that are very important to know. Working with a Dermatologist before its never advised to burn or do self mole removal and the reason to this is because the moles can be cancerous, burning off moles can change the DNA of certain moles and in rare cases can cause a perfectly healthy mole to become cancerous. 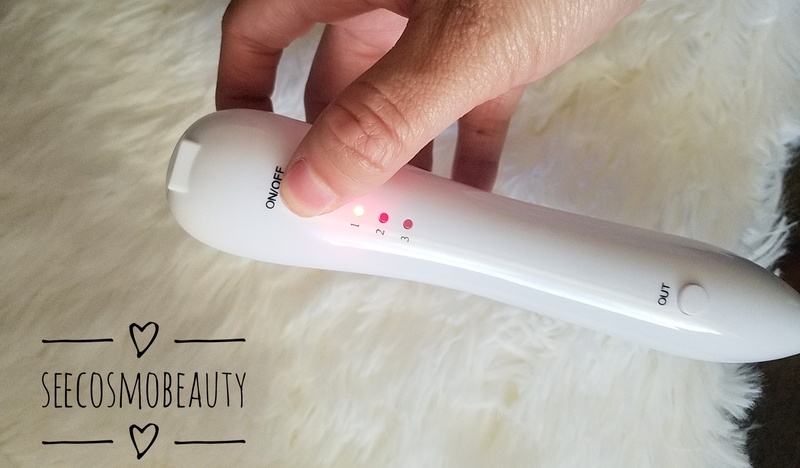 The mole removal device is not consider a substitute for laser removal. 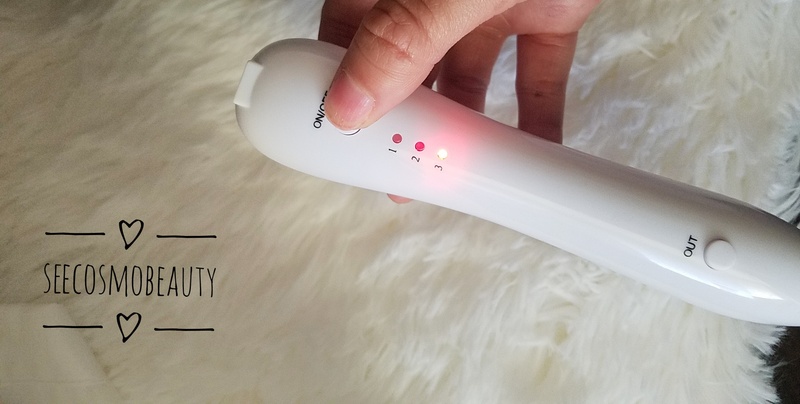 The device burns the mole externally and causes temporary removal but it does not permanently fix the problem, moles always definitely always grow back if not properly removed. Moles are very similar to warts. If you don’t hit the root of the mole it will grow back. If you ever witnessed a mole removal incision you will see that Doc cuts pretty deep into the area with the mole, almost caving in leaving a dent and this is to; one, send it in for biopsy and two, permanently remove the root of the mole. How to Perform a Self Examination for Cancerous Moles? As we age moles will grow and appear out of nowhere. In most people’s cases it’s a cosmetic insecurity. It’s important to perform a self-examination on your moles as often as you can to see if there is anything that requires medical attention. It’s always better to be safe than sorry. One of the great tools I like to use when examining to see if there is any abnormal moles I referred back to the ABCDE screening. A, stands for Asymmetry, B for Border, C for Color, D for Diameter and E for Evolving. If the mole is very asymmetrical, discolored or is color red, blue or black it may require a visit to the Derm. If the mole is large in diameter or its changing color, size and shape then you need to seek medical attention in order to confirm if its cancerous or not. How well does the Mole Removal work? Its doesn’t work as well as I wanted it to. A lot of the moles I burned off grew back. It didn’t do much for my moles or my age spot above my cheeks. There are a few moles that lighten up but the very stubborn ones grew back. I have done at least more than 4 to 5 sessions on the same mole and it still came back. I seen very little improvement to none. It can be a very painful procedure because its burning the area you’re applying the pen on and if you don’t use it carefully like you should you can damage your skin and add more scars rather than improving it. I purchased it off of Amazon because I have prime and with my student discount (hallelujah to college students) I get free shipping and it came less than 4 days. It costed me about $36.98 cent. There are different sellers everywhere including Ebay. The price vary as well as the customer service and the shipping time. xoxo ST your Skin Care and Beauty Expert! Beautiful write pls share your results. See, you’re so smart and absolutely gorgeous. Do you know if it ships to the UK? I’m sure some Amazon sellers ship out to the UK Alexia.